Opening day of ProMat 2019 was truly astounding. The event is already a record breaking sell out with attendance over 45,000. 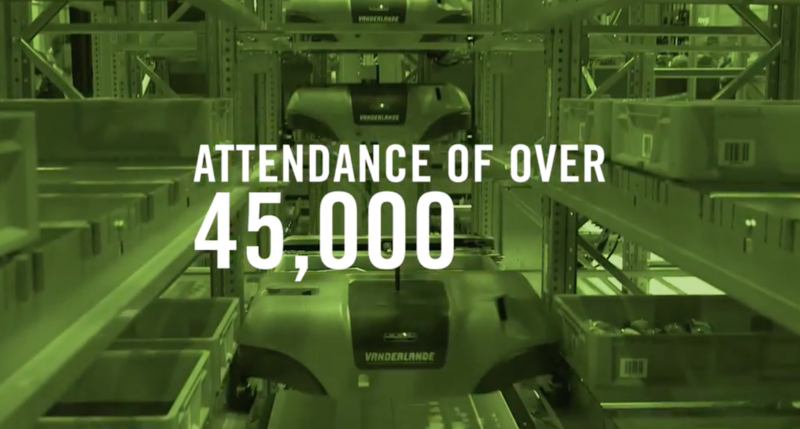 View highlights of day 1 at ProMat 2019 in Chicago and hear takeaways from ProMat attendees and exhibitors.